Nutrition never tasted so good! 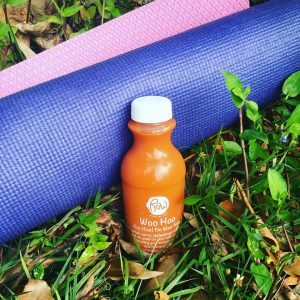 Our Downtown Orlando juice bar specializes in 100% organic juice cleanses, plus a healthy & seriously delicious menu of smoothies, vegan wraps & more. 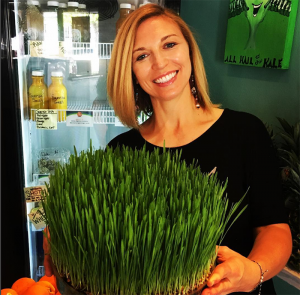 See what delicious raw foods and cleansing beverages our Orlando juice bar is serving up. 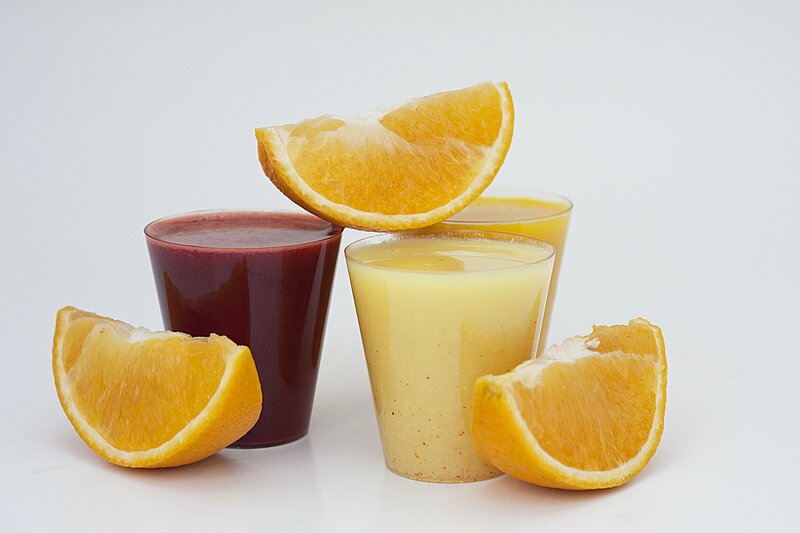 Explore our nutrient-rich juices that rejuvenate mind and body while gently removing toxins. 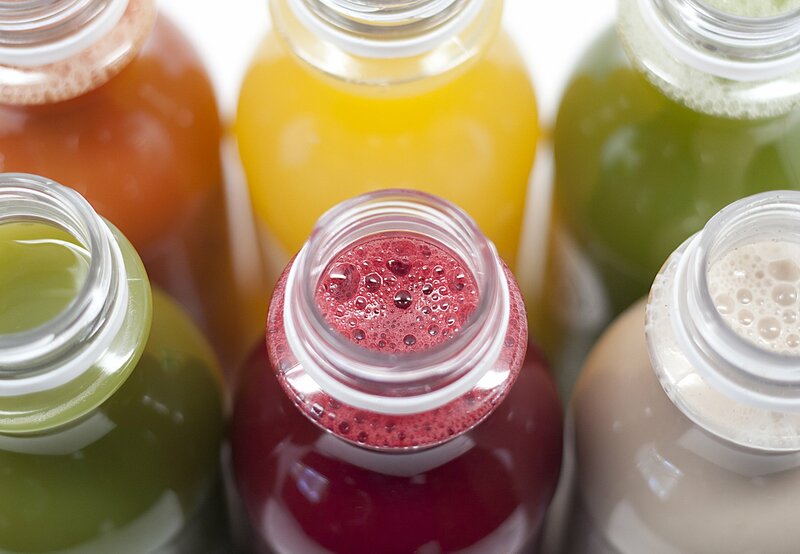 Never fear, our experts are here to tell you about what to expect during a juice cleanse. 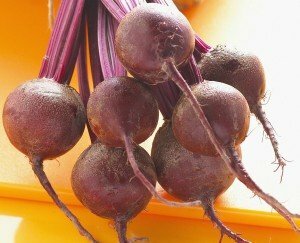 Pure unaltered juice fuels essential organs and provides energy and nutrients. Live forever! 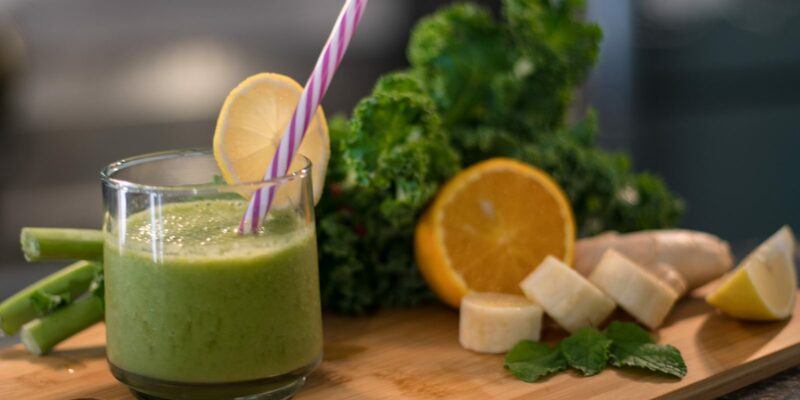 Okay not really, but our delicious and nutritious cleanses will definitely put more pep in your step!